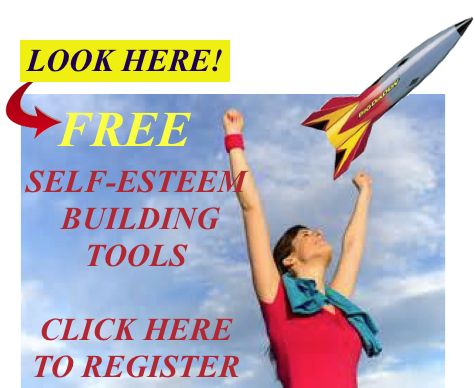 Listen and Heal – Power Packed! Join Hosts Evelyn M. Ryan and Kristin Sunanta Walker for their series: Take Your Power Back on Mental Health News Radio. The Toxic Tango of Empaths and Narcissists. 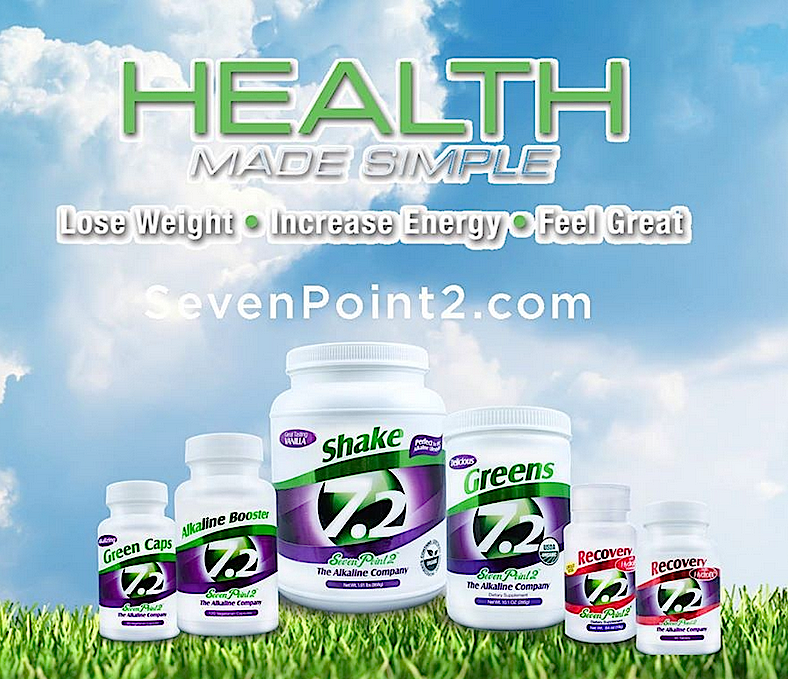 Our Most popular!!! Signs You’re Dealing with a “Narcissist” Posing as a Healer. Power Imbalance in Abusive Relationships. 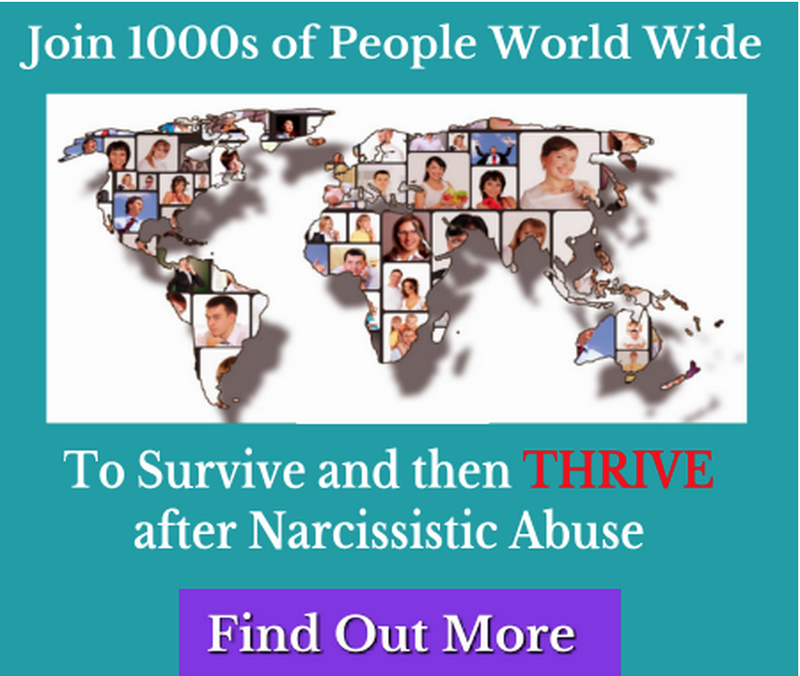 How We Give Up our Power in Abusive Relationships? 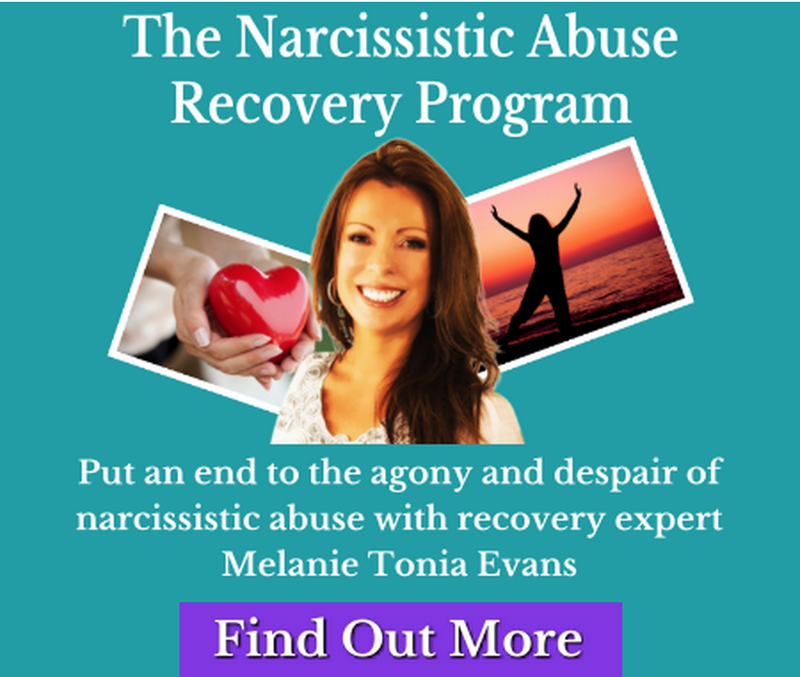 Stages in Healing After Narcissistic Abuse. What Do Boundaries Mean? Why Do We Need Them? Evelyn and Kristin are both abuse survivors and veterans in the healing community. Join us as we explore current issues in a refreshing raw style to share healing truth from a core of compassion and empathy. Our mission is to facilitate healing by empowering abuse survivors to tap into their own healing power, take down the barriers to healing, and replace pain-based thinking with truth-based thinking. 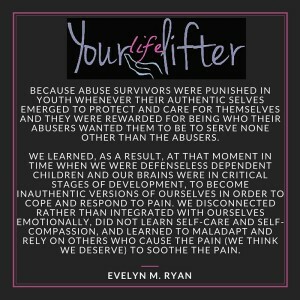 Purchase Evelyn’s groundbreaking book, Take Your Power Back: Healing Lessons, Tips and Tools for Abuse Survivors.